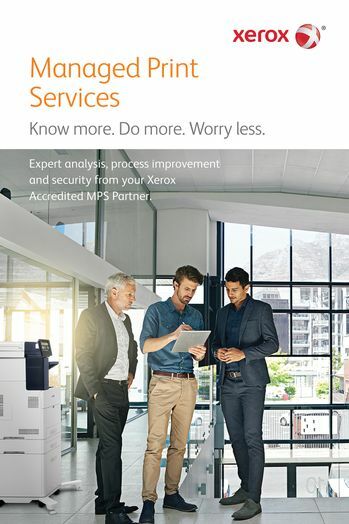 Xerox has introduced a managed print services (MPS) accreditation program recognizing a select group of channel partners that demonstrate MPS expertise and revenue growth. The Xerox MPS Accreditation Program participants receive custom training, exclusive access to sales and assessment tools, pricing considerations and marketing support. 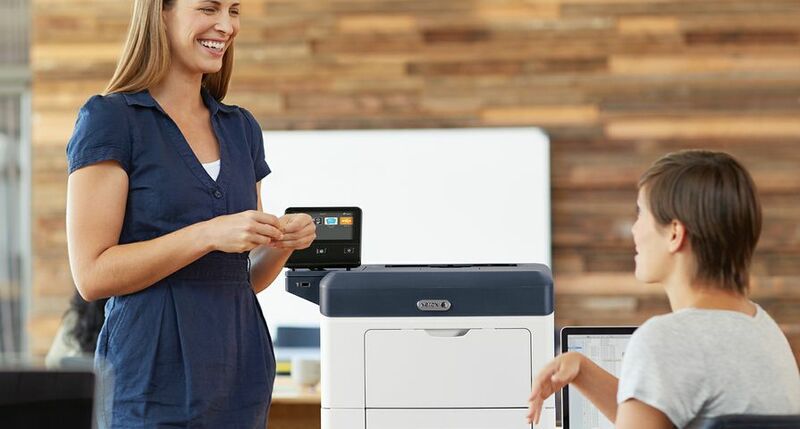 The program embodies Xerox’s sustained efforts to help channel partners forge new and accelerated revenue streams – in this case, the lucrative opportunity to deliver MPS solutions to small- and medium-sized businesses (SMBs). Within the Xerox MPS Accreditation Program, Master Elite distinction is the most prestigious level, acknowledging partners that have the greatest business performance and commitment to providing their SMB customers MPS solutions. Master Elite-accredited Parmetech, Inc., a national reseller of technology hardware, software and related services based in Havertown, Penn., has been a Xerox partner for more than 10 years and is recognized for optimizing its customers’ print environments. 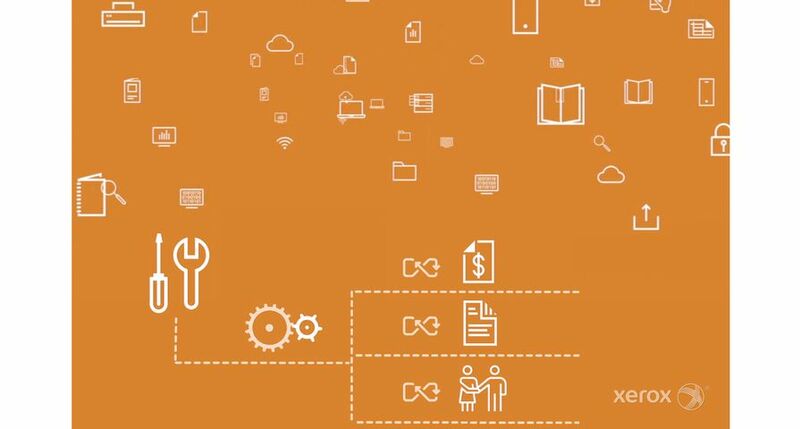 Different in its approach from many dealers, Parmetech employs Xerox’s broad MPS portfolio and workflow automation solutions to solve SMB customer problems and reduce paper-laden tasks. Benchmark Business Solutions has offered document-related services for more than 20 years. Named the number-one Xerox agency in the U.S. six times, the Texas-based MPS leader prides itself on delivering seamless productivity solutions to SMB customers. And the Xerox Master Elite-accredited company sees no shortage of MPS opportunities for channel partners in the SMB market. Participants in the new Xerox MPS Accreditation Program receive custom training, exclusive access to sales and assessment tools, pricing considerations and marketing support.